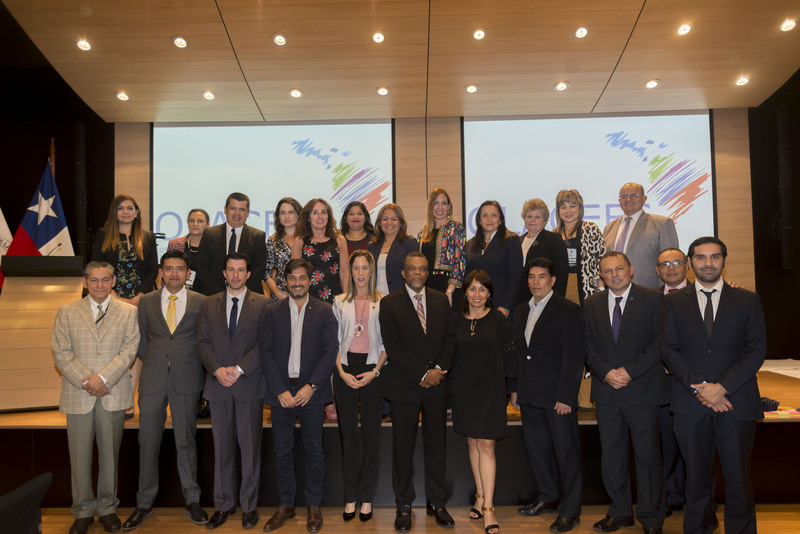 From September 23 to 27, 2013, representatives of audit institutions of Bolivia, El Salvador, Colombia, Cuba, Chile, Guatemala, Panama, Dominican Republic and the Bolivarian Republic of Venezuela, participated in this year’s important exchange. At the opening the Comptroller General of Cuba, Gladys Bejerano Portela, vice president of the State Council, spoke about the Cuban experience in this field, the control system of state and government and the role of the Comptroller as an auxiliary body of the National Assembly of People’s Power (parliament). She said the Cuban electoral law is “one of the strengths in the fight against corruption and a manifestation of democracy”, in which people put forward their candidates and decide on the election of delegates (councilors). She further explained that the Comptroller drives a group of actions so that government administrations know how to exercise self-control and promote measures in this direction. It also measures the impact, she said, of progress and limitations in the internal control system, and tracks records of administrative responsibility derived from each inspection, which identifies breaches of ethical values or standards. 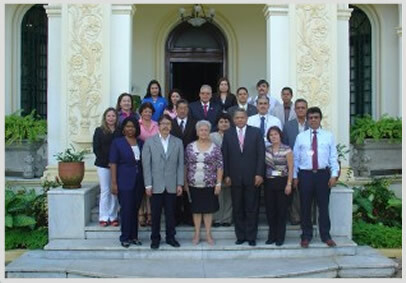 The course included lectures on the Cuban National Audit System, Auditing Standards on the island and the code of ethics of key groups of the state and government, the culture of control in administration and the exercise of higher supervision, as well as experience in implementing the United Nations Convention Against Corruption. 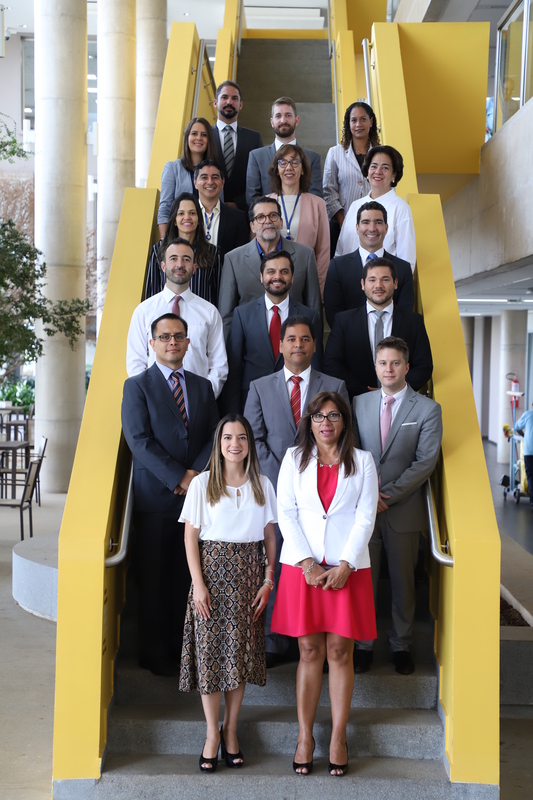 Course participants visited production facilities and services for the prevention and the implementation of internal control and were received in the Ministries of Construction and Tourism where senior executives explained methods and forms of state control. They also visited the People’s Council in the Los Sitios neighborhood in Centro Habana to find out about citizen participation in control activities, and finally had the opportunity to exchange thoughts with representatives of civil society from the National Association of Economists and Accountants of Cuba, the Cuban Workers’ Union, the Unions of Journalists and Lawyers and the Association of Social Communicators . The Comptroller General of the Republic of Cuba, Gladys Bejerano Portela, in closing the event, highlighted that education and culture, unity, ethics and morality are key elements in the fight against administrative corruption. The Cuban vice president also reiterated the strategic nature of the fight against corruption in our countries, and said that during the course everyone had worked hard to exchange experiences and as such the event had been successful and fruitful. Ethical conduct and control are an antidote to corruption, she said, adding that the more people who are aware of its importance, the more likely the chance of being alerted to risks or acts of corruption. The Comptroller General of Bolivia, Gabriel Herbas, said there was a symbiosis on the island between state and society and a true overlap between government and social control. 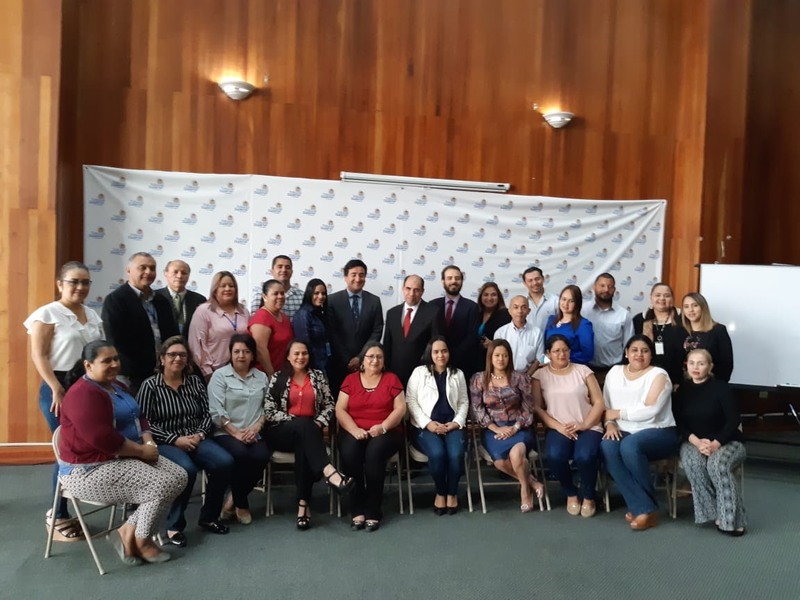 “Corruption has become globalized in the world, but you can fight it when the calling and interest exists that the resources of the people find their way to each of its citizens,” said Alfredo Cruz, a full member of the Dominican audit chamber. The director of municipal control; the Comptroller General of Venezuela, Beysce Pilar Loreto, congratulated Cuba on its ethical strength, its moral and patriotic people and the integration of public authorities with civil society. Loreto presented a flag of Venezuela in recognition of the achievements of Cuba in the fight against corruption, which was received by the Comptroller General who gave thanks for the emotional gesture and pinned to it a badge of the Cuban flag as a symbol of brotherhood and solidarity.